February was a very short month for us. It went by fast. 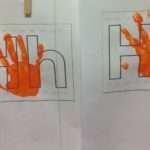 In this month we worked on alphabet E,F,G and H. We learned some words along with those alphabet like egg, elephant, ear, flower, fish, fan, goat, girl, giraffe, house, hat, horse etc. We read couple of story books. Among them our kids favorite book was “That’s not my tractor”. 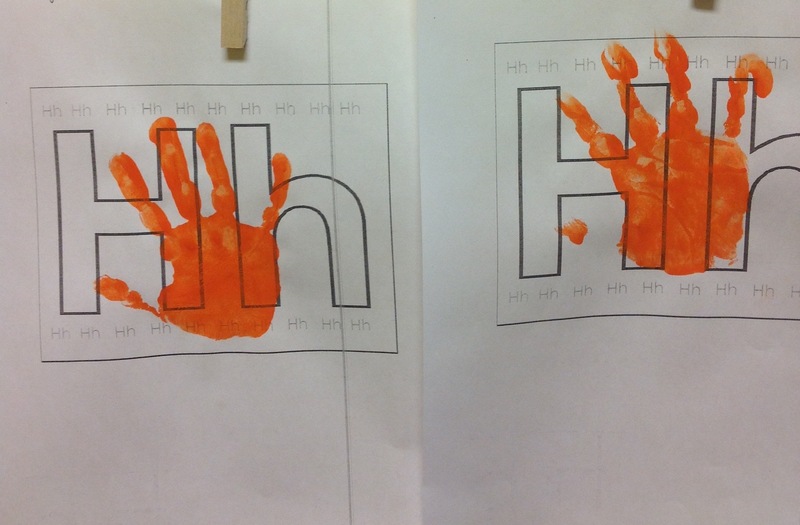 We did some art work based on the alphabets and I am sure that you all love to see your kids’ art work. They enjoyed our this month’s music class. We are doing more coloring with this age group so that they improve their pencil grip which will help them do well while we work on the pre-writing skill.